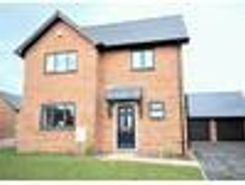 This superb four bedroom detached family home is situated on an exciting new development in Higher Heath, uilt to a very high standard, it offers truly spacious accommodation throughout. 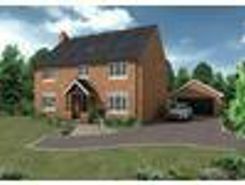 Don't miss this fantastic chance to purchase a superb and truly spacious BRAND NEW HOUSE WITH DOUBLE GARAGE. 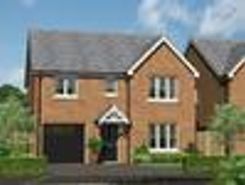 An early buyer has the opportunity to choose kitchen, bathroom designs and internal finishes. 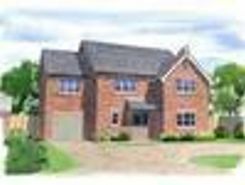 AWARD WINNING BUILDERS Ready early Summer 2019. 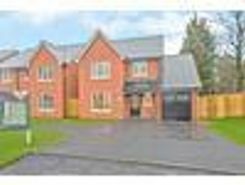 A beautiful four bedroom detached family home situated on a new development in a sought after area of Whitchurch and finished to a very high standard . 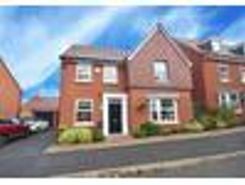 The property was previously a show home and is immacula presented throughout, with carpets, flooring, curtains and light fittings included. 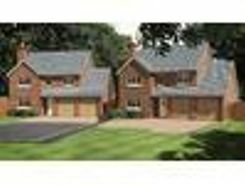 We are delighted to offer to the market this exclusive development of just 4 luxury new homes situated on the edge of this sought after North Shropshire Village which offers excellent links to the County Town of Shrewsbury, ord and Chester. 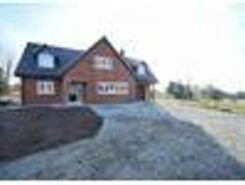 Due to be completed towards the end of 2018 and being finished to a high standard of specification by reputable local family builders Shingler Homes. 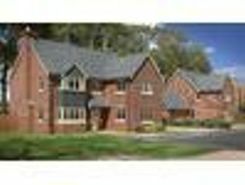 A superb five bedroom detached family home situated on a new development in a sought after area of Whitchurch and finished to a very high standard . 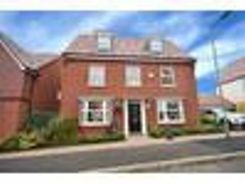 The property was previously a show home and is immacula presented throughout, with carpets, flooring, curtains and light fittings included.